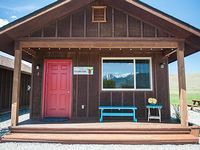 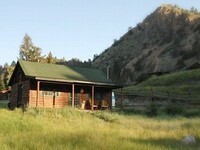 Yellowstone, MT Vacation Rentals. 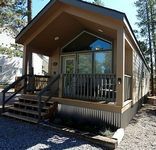 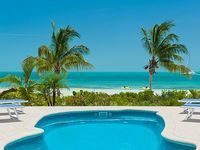 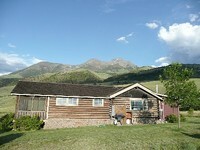 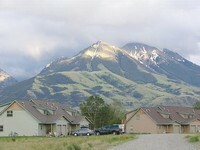 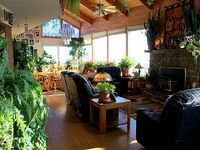 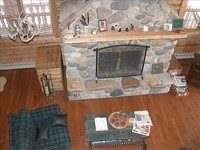 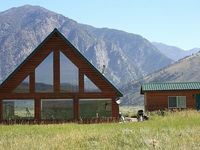 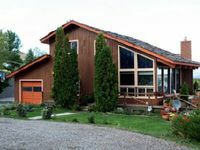 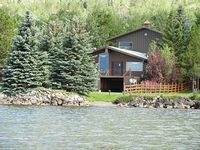 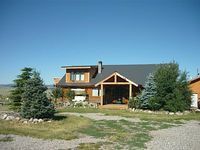 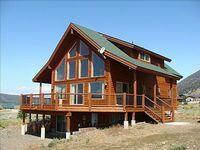 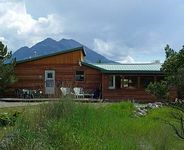 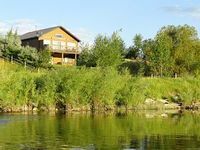 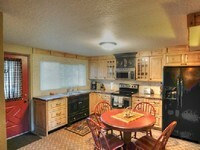 Book Beach Rentals, Lake Houses, Condos, Cabins, Villas, and Homes in Yellowstone, MT on RentalSaver.com! 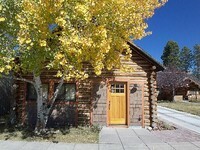 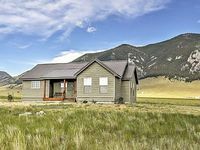 The Perfect Location To Enjoy Your Yellowstone National Park Vacation! 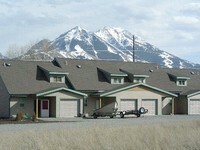 A paradise home with a wonderful mountain view. 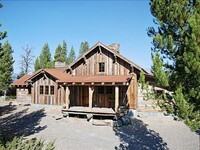 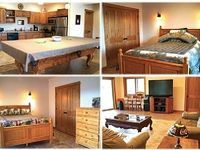 Perfect For Families Visiting Yellowstone, Chico ~ Hot Tub! 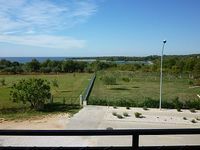 Splendid Views! 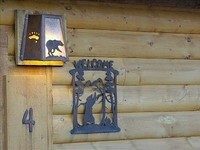 If this Calendar is full go to( mt-cabins.com) for more of our homes. 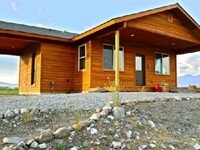 3 Bedrooms, 2 1/2 Baths, Family Room And Washer Dryer!